Do you need help designing the kitchen of your dreams? If you have specific preferences in mind we can work with you to put together the perfect design that will create a kitchen that you will love. We understand the importance of being happy and satisfied with the layout and functionality of the room and we can apply our expert knowledge and experience to create a room that you will adore. We offer a variety of services to make sure that you are completely happy with the design and décor of your home. We want you to have a smile on your face every time you walk into the room and we will work closely with you to get an idea about your preferences so that we can create the perfect kitchen for your home. Some people are so focused on the appearance of their kitchen that they forget to consider the functionality of the room. On the other hand some people are so focused on the functionality of the kitchen that they sacrifice the design style of the room. Regardless of your priorities you don't have to sacrifice the appearance of your kitchen or functionality because you can have both of these things to create the perfect kitchen of your dreams. We will take the time that is needed to review the design elements that you enjoy as well as the specific functionality and layout that you are looking for. The attention is given to the details to make sure that you love the kitchen design that is created. For example do you have a specific cabinet design or color scheme that you really like? 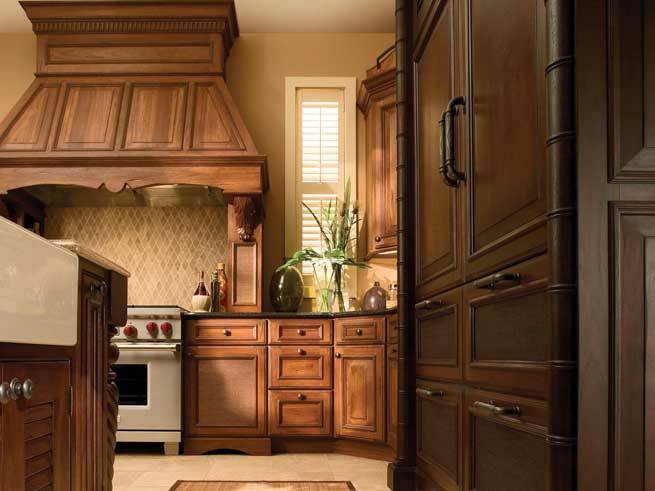 Bring us the picture that you found online and we will help you create a kitchen to match. Or maybe there is a way that you want the cupboards to be installed so that you can easily access some of the commonly used kitchen supplies. Let us know what you are looking for and we will match the design to replicate the features that you want. Are you having a hard time finding pictures to show us what you are looking for? No problem! You can explain the kitchen that you are wanting to create and we can cater the design to match your explanation. Another option is to let us know about a problem that you are trying to overcome in the kitchen and we can make suggestions about design elements that should be included in order to fix these problems and make your kitchen more functional and how you would like to best style it. There are several steps that need to be considered in order to make sure that your kitchen is designed to match your desires. For example we will spend time discussing the different features that you want, and start to put together images and sketches that match what you have in mind. When you are talking with one of our design and remodeling experts we can also make recommendations about the various types of materials that can be used in order to find the right balance of quality and budget at the same time. Each step of the design process will be considered before the finishing touches are added to the design plan. For example we will talk about the way the cupboards should be laid out the types of appliances that you would like in the home, and the different colors and features that you want to incorporate into the kitchen. When it comes to kitchen design, we understand that the small details can make a big difference to the overall quality of the design. So we are happy to spend the time that is needed to understand your preferences for those details and create the perfect room that you are going to love. 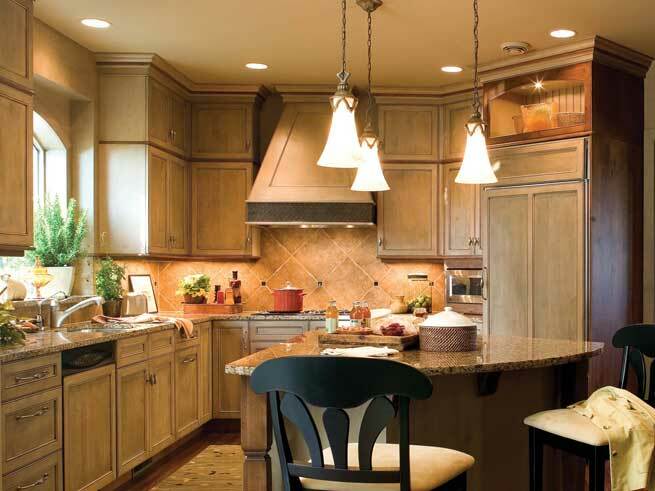 Are you interested in learning more about the kitchen design process? We invite you to contact us to learn more. 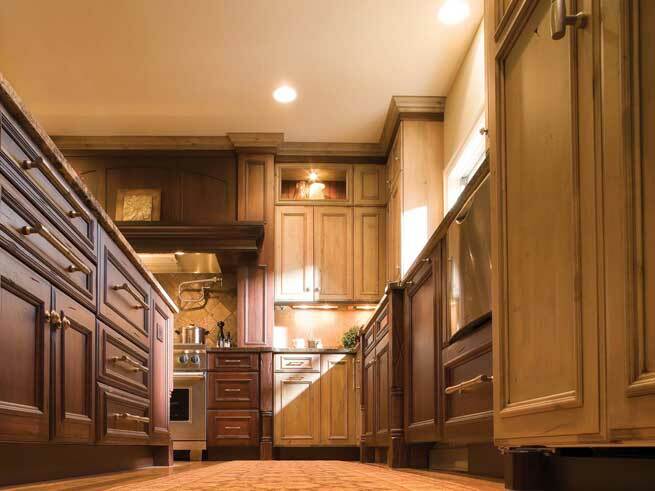 We offer design services for new homes or kitchen remodeling, and we can help you identify the perfect design and contracting services that you need to create the kitchen of your dreams. We are always available to answer your questions and help with your concerns contact us today!